Prescription errors should never happen – when GPs write out prescriptions for a patient, the local pharmacist will check the prescription details to make sure that the drugs prescribed are safe to take in the dosage prescribed, or will not cause problems with another medication the patient is taking. In hospitals, nurses double check drug dosages – and when a patient is given a prescription to take out, the hospital pharmacy will check the details of the prescription. Patient records should include any medications a patient is allergic to – as well as details of any drugs which previously caused an adverse reaction in the patient. However, prescriptions errors and mistakes do happen – sometimes because staff are under pressure, or do not check the patient’s notes properly in hospital when shifts change – or because locums are providing out-of-hours services and the history of patients they are treating is not known to them. 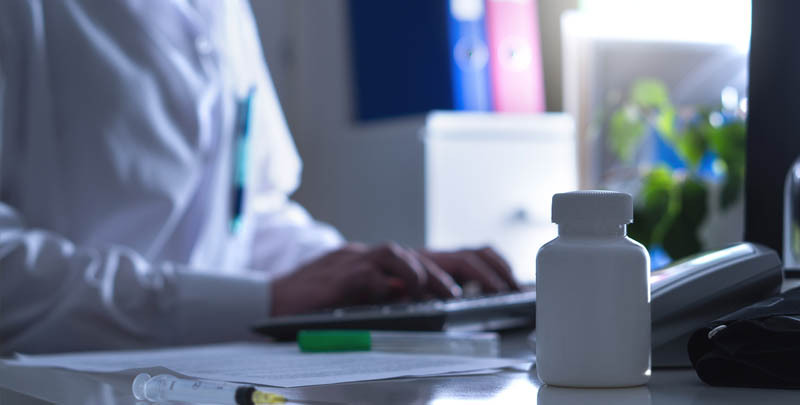 Prescribing errors can cause serious side effects in patients – especially if doctors make a mistake in dosage, which is not picked up when the drug is dispensed; or if patients are not warned fully of what they cannot take alongside their medication. For example, certain supplements should not be taken with blood thinning drugs like Warfarin. Patients should always be warned about drinking alcohol with prescribed medication, as well as side effects they might experience if a doctor changes a prescribed medication. This can be especially important in the case of antidepressant drugs or anti-psychotic medication. Duncan Lewis can also advise patients who have suffered injury as a result of drug labelling errors on how to make a no win no fee compensation claim – including patients who received the wrong prescription (ie another patient’s prescription) – or the wrong drug (eg similar drug name). Patients who have suffered injury as a result of prescription errors can make a no win no fee claim for up to three years from the date of injury or diagnosis of injury. Children who have suffered injury as a result of prescription errors can make a compensation claim up to the age of 21. In cases where a patient has suffered catastrophic or life changing injuries as a result of prescription errors, Duncan Lewis can advise on how to make a no win no fee Serious Injuries Claim. Duncan Lewis can also advise bereaved families whose loved one has died as a result of a prescription error on how to make a no win no fee Fatal Injuries Claim. 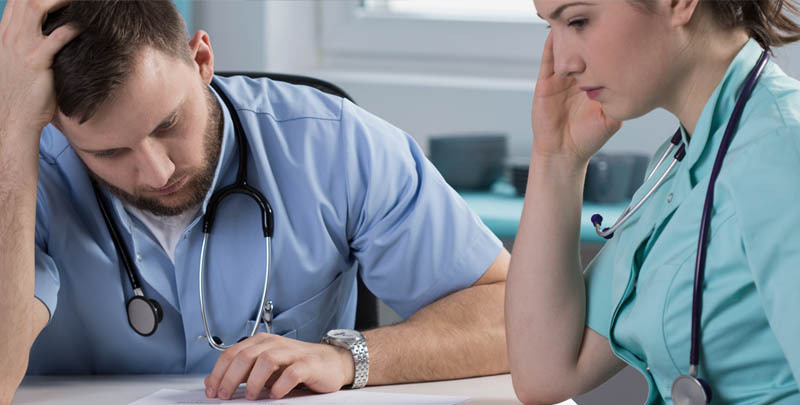 Duncan Lewis clinical negligence solicitors can advise NHS patients and private patients who have suffered injury as a result of prescription errors on how to make a no win no fee compensation claim. Because of the limitation period for making prescription error claims, Duncan Lewis clinical negligence solicitors advise patients to get in touch as soon as possible to discuss making a claim. In cases where a patient has suffered serious or catastrophic injury as a result of prescription errors or mistakes, the Duncan Lewis clinical negligence team can advise on rehabilitation – and put patients in touch with agencies who can advise on adaptations to the home and welfare benefits. Duncan Lewis can also advise the parents or guardian of a child who has suffered injury as a result of prescribing negligence on how to make a no win no fee compensation claim before the child is 21 by acting as their Litigation Friend. For expert legal advice on no win no fee Claims for Prescription Errors and Mistakes, call Duncan Lewis Clinical Negligence Solicitors on 020 7923 4020.